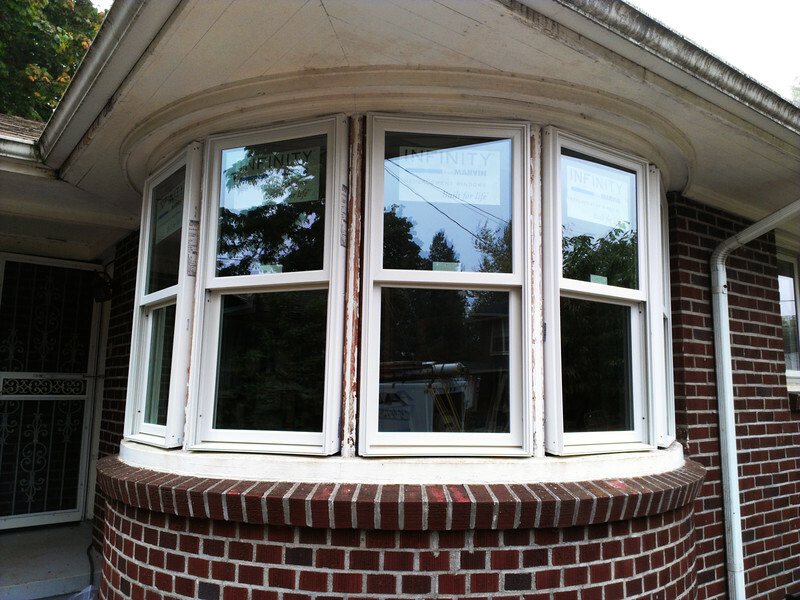 If you are on the market for new windows, it might be tempting to just get basically the same kind you had before. However, you should seriously consider the benefits of getting a completely different style of window such as bay windows. This type protrudes outward from the house, and they are generally comprised of a central window and two windows on each side. Anyone on the fence about getting bay windows in Tigard should read through the following advantages to make up their mind. A huge benefit that will come in handy once you decide to sell your home is that bay windows tend to add a great deal of resale value to your house. The reason for this increase in monetary value is that bay windows provide a much more modern look to a home, and they make it seem like there is more space in the interior. A typical reason for installing new windows in your home is that your current ones are not letting in enough natural sunlight. You will get much more light coming into your house with bay windows because they have panoramic views. This allows sunlight to enter from several directions instead of just one. They also have the capability to allow more ventilation to flow through your home because you are getting two operable windows instead of just one. Bay windows in Tigard are an excellent option for a living room or kitchen that could benefit from some added elegance. These windows are incredibly versatile, but you should speak with a certified contractor first to make sure that they will work well in your house. If you have any questions about the installation process or if you would like to look through other window options, then simply ask your contractor. You will be provided with all the information you need to make an informed decision.